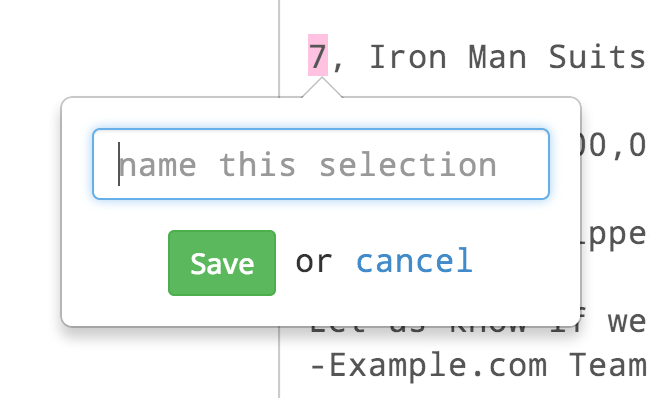 Connect your Parser account to Zapier and send it to hundreds of other services. 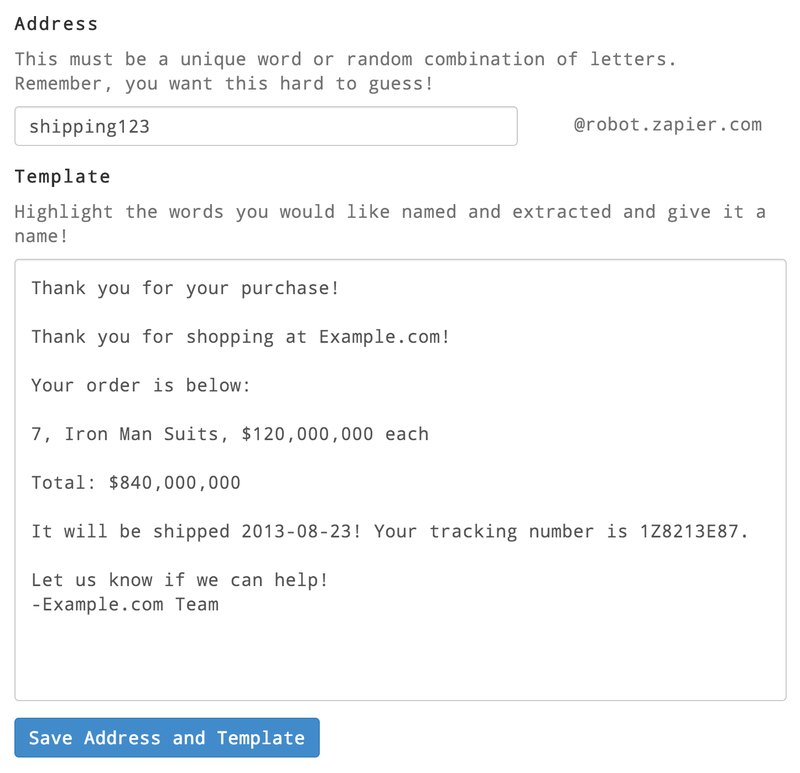 Signup and create your first mailbox with an email address (ex: shipping123@robot.zapier.com). Send us an email (auto-forwarded emails work best!) to use as the basic template. 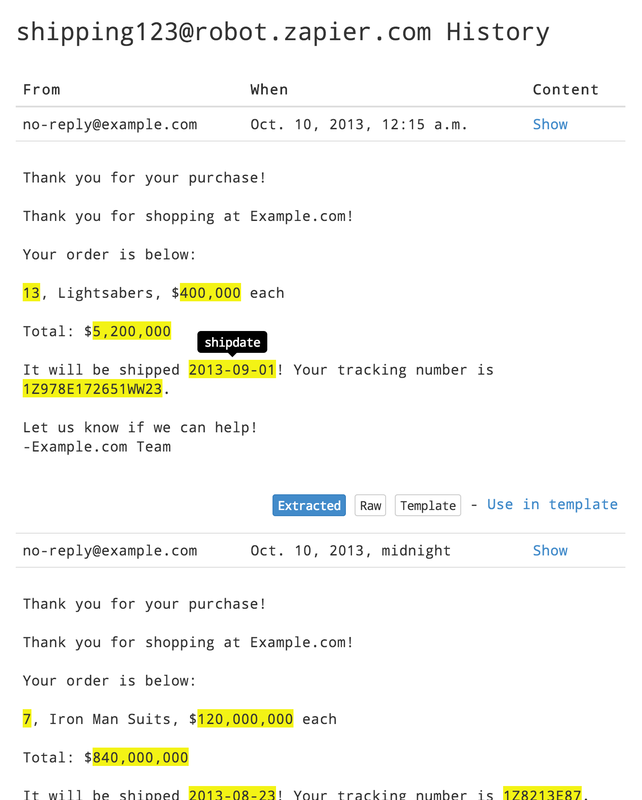 Simply highlight and name the text that you want to extract from future emails matching the template. Choose which pieces of the email you wish to send as data to your other apps! 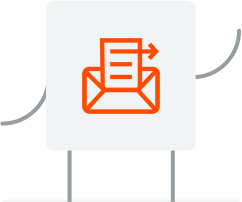 All emails sent to the mailbox will now be parsed and extracted. Data will be saved and accessible on your dashboard! 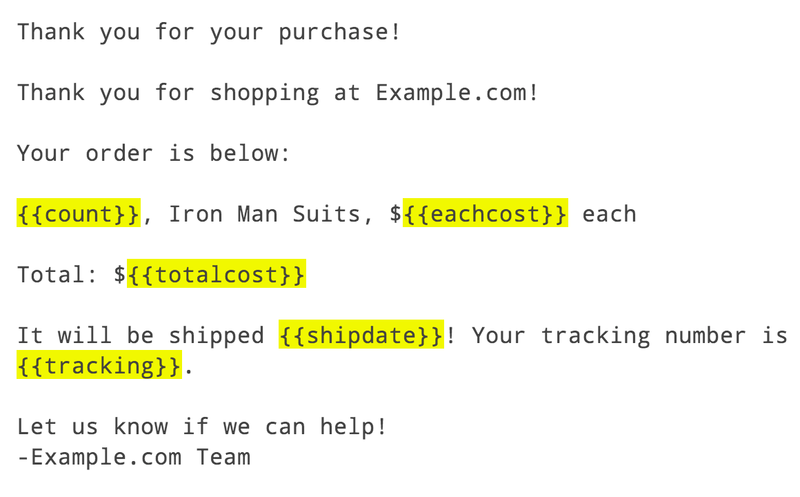 Learn how to set up an email parser template. 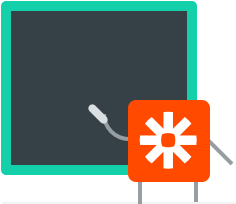 Connect your Parser account to Zapier to send your data to hundreds of other services.